Sun sets at 8:07 pm. 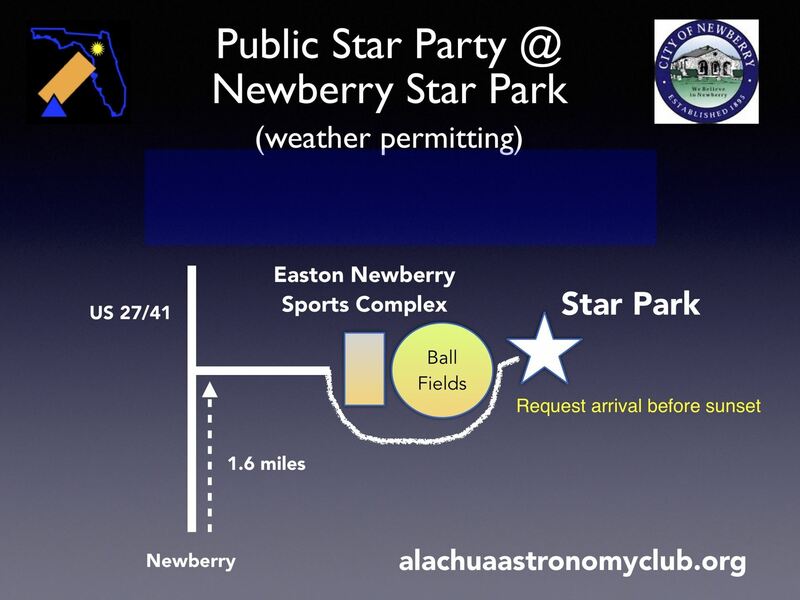 Please arrive after 7:00 pm and 30 minutes before Sun sets to set telescopes. You may drive up to 30" dome or the 18" dome to setup scopes but must park in parking lot which is right of Dorm (Dorm on left side of street) or both sides of street (in grass/dirt) before Dorm. Join us for an exciting and interesting evening at the Florida Museum of Natural History! Gravitational waves are ripples in spacetime that can be detected using laser interferometry methods. The ground-based detector LIGO has made significant contributions to the field of Astronomy, providing “sight” to the dark cosmos. The Laser Interferometer Space Antenna (LISA), a gravitational wave detector in space, consists of three spacecraft flying in roughly equilateral triangle formation governed by their space inertial reference sensors: a test mass in free fall surrounded by electrode housing. 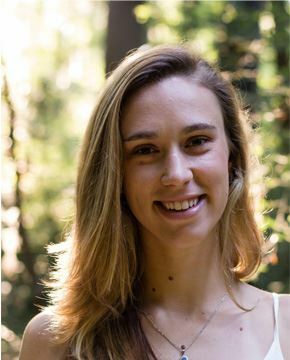 This talk will be addressing the history of gravitational waves, how LISA will work, the space inertial sensor aboard LISA, and the work being done at the University of Florida to develop technology for the inertial sensor. 2500 visitors are expected. Starry Night is the biggest outreach events of the year. Volunteers with telescopes set up no later than 5:30pm. 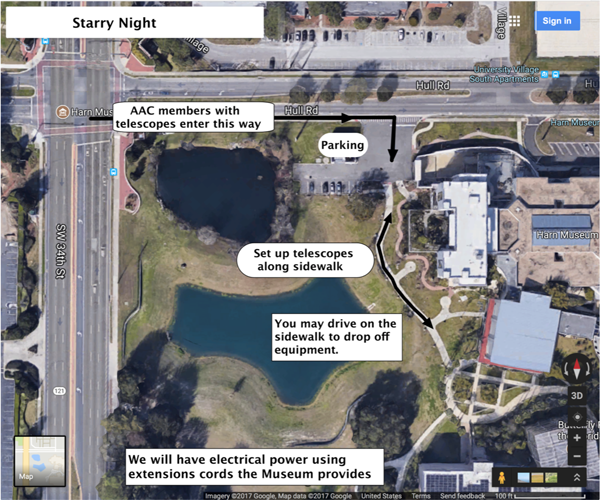 Only AAC members with telescopes may use the small parking area. Others will be turned away. 30 Mar 2016 Great All-American AAC Refractor Shootout! 17 Oct 2015 Big Shoals State Park - is a "GO"